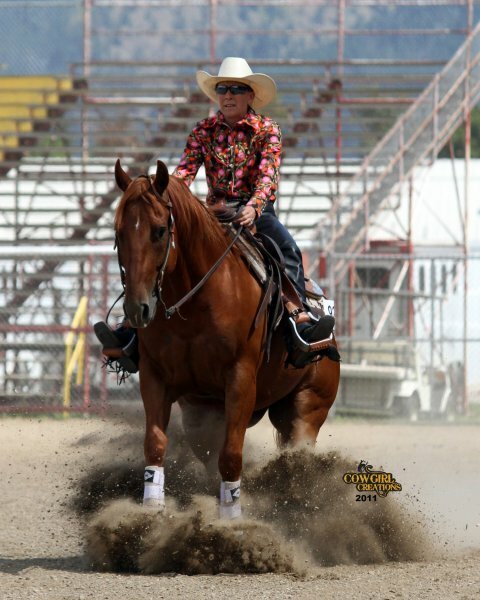 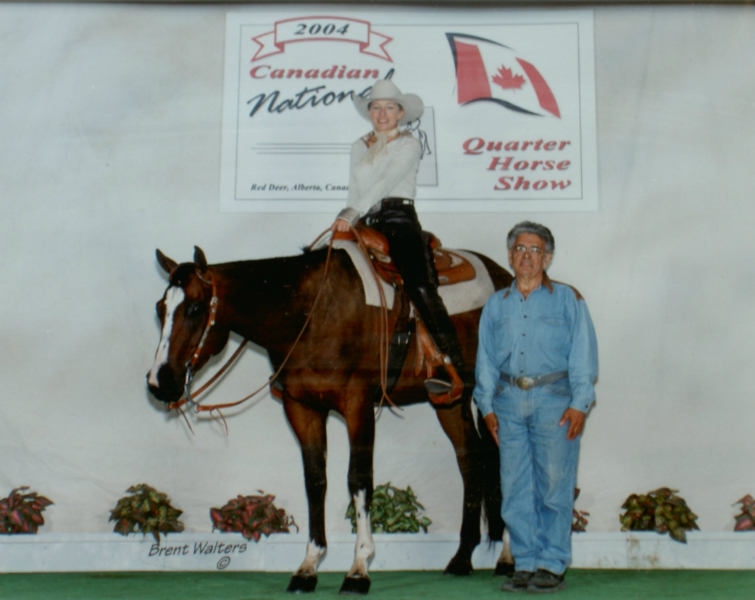 Welcome to Teixeira Performance Stables home of NRHA Futurity Champion & 6 Time World Show Qualifier SR Kool Starlite. 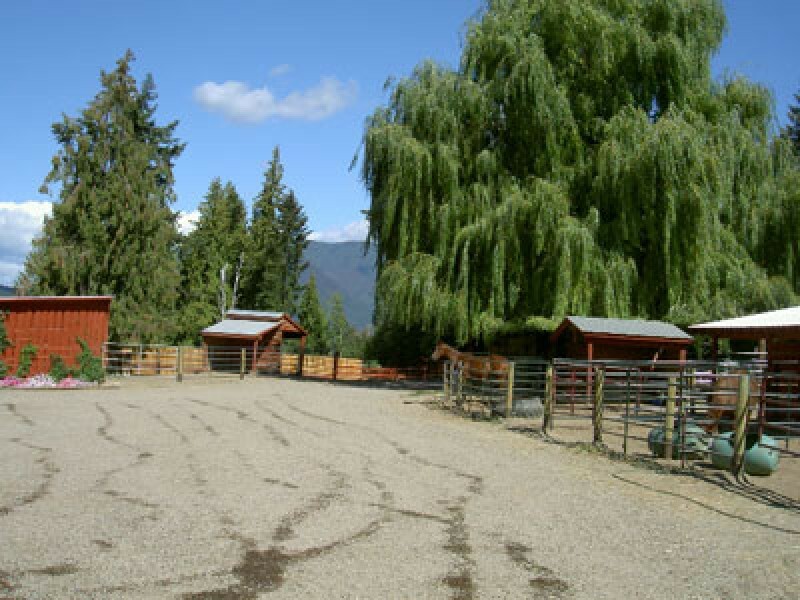 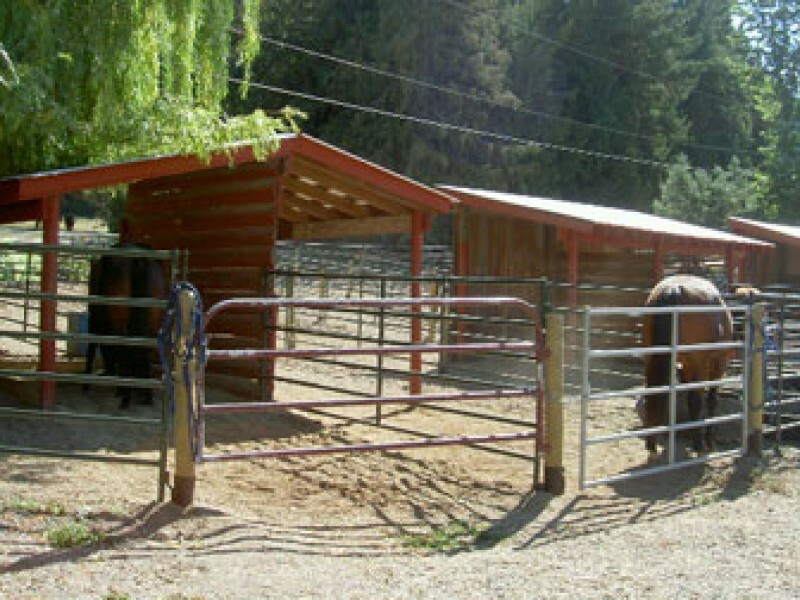 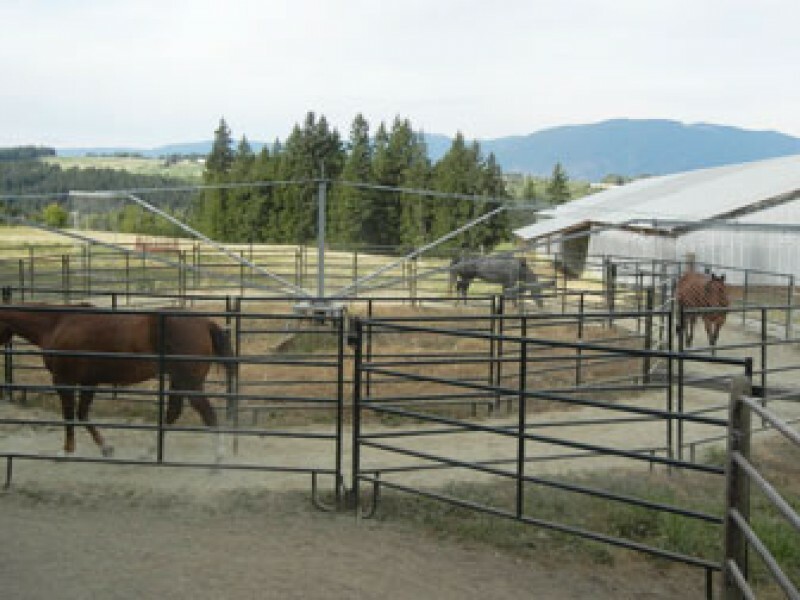 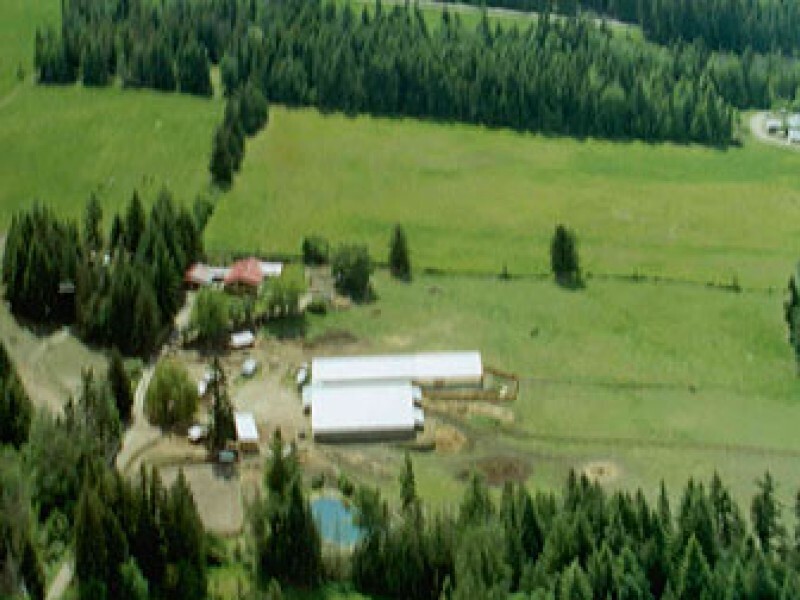 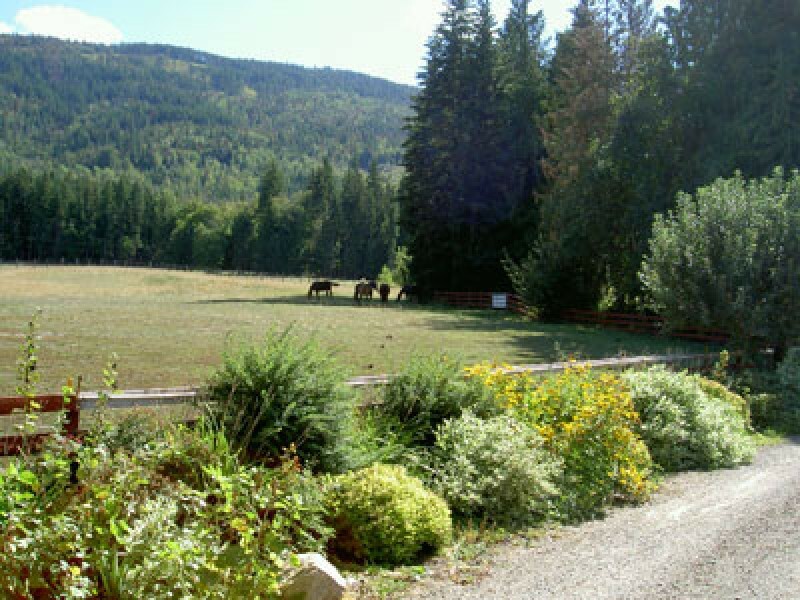 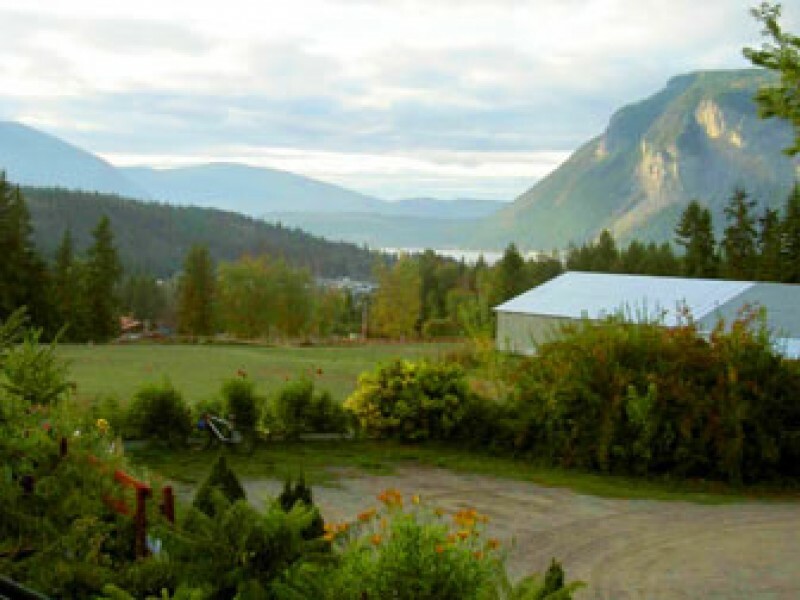 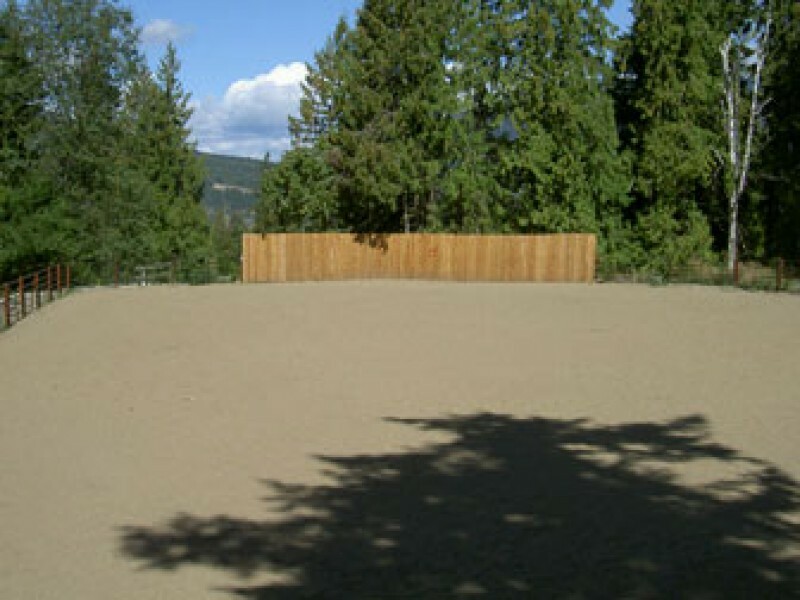 Located in the heart of the beautiful Shuswap area in Salmon Arm, we are situated on 25 picturesque & private acres. 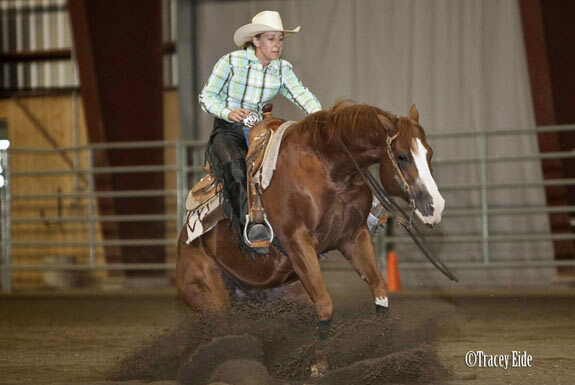 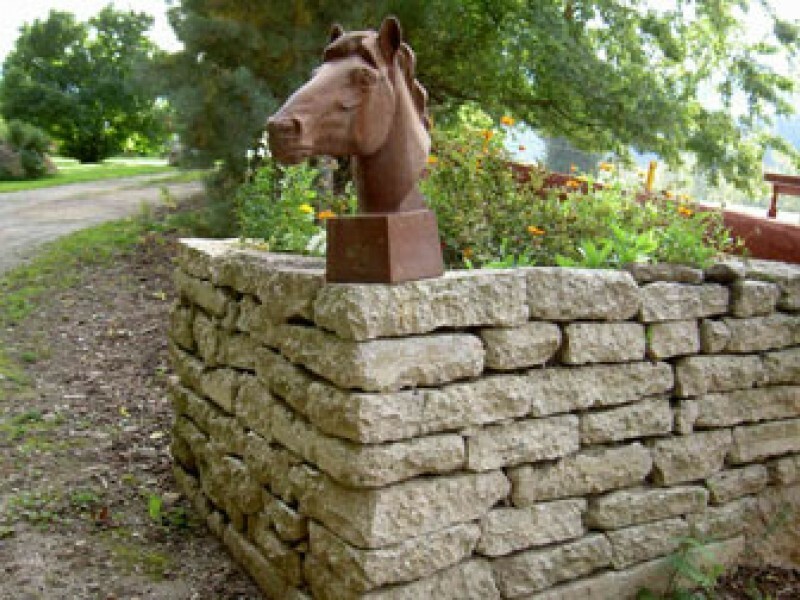 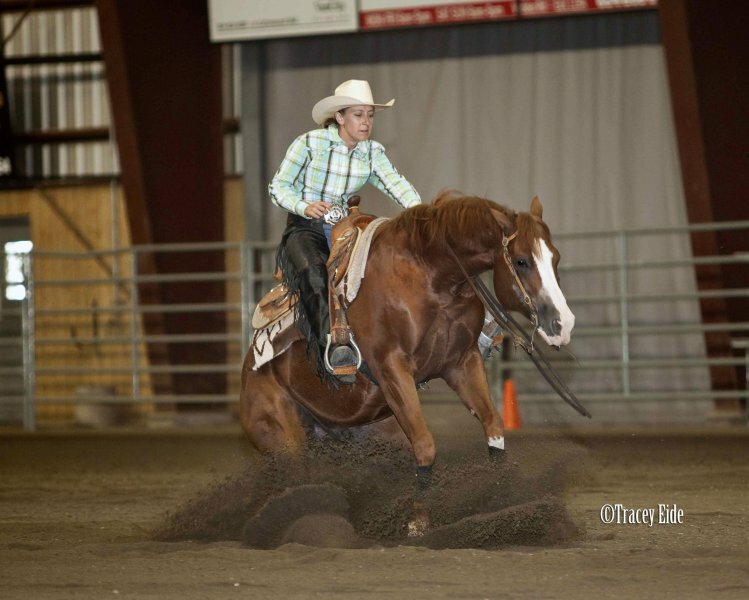 Reining is an ever evolving sport and we strive to stay current with the show industry. 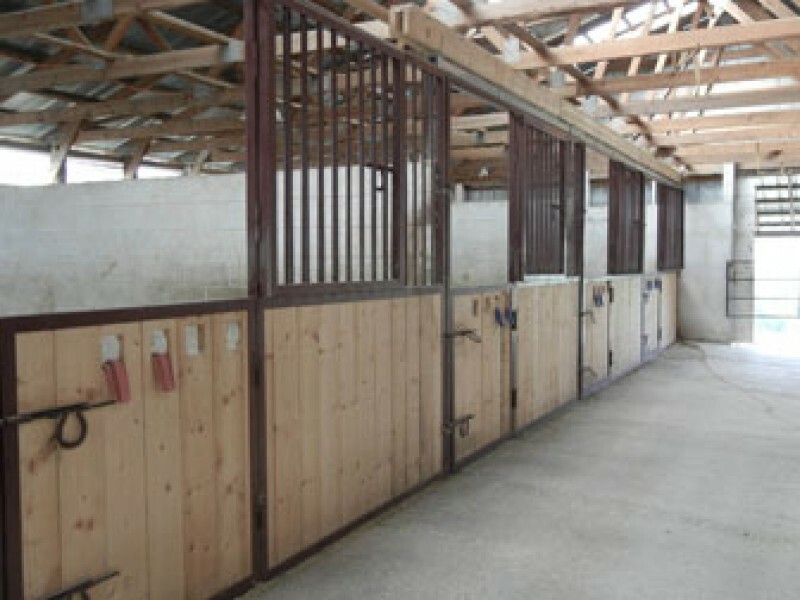 Our 1st priority has always been about keeping the horses healthy and happy and with a lifetime of experience in the horse industry, the Teixeira family is proud to open the facility to the public. 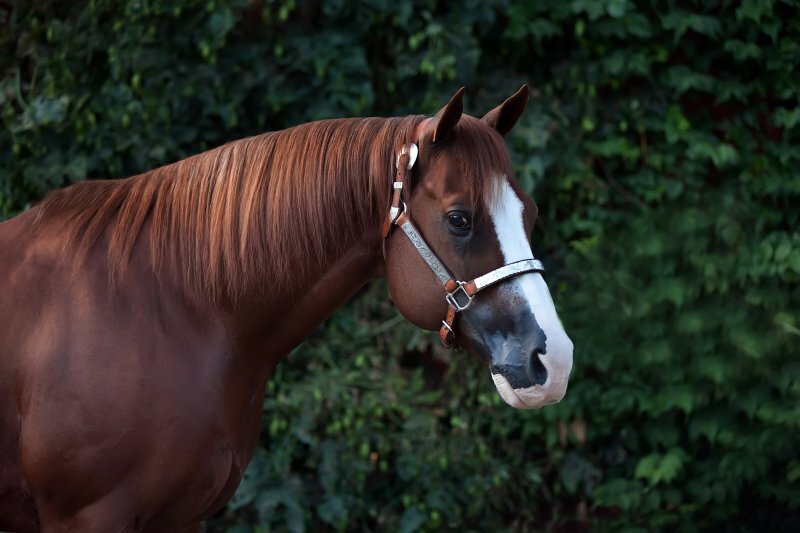 We would like to thank you for your interest in Teixeira Performance Stables and together we strive to exceed our customer’s expectations and the needs of their horses.